Coleman Entertainment, LLC is an independent film and television company specializing in motion pictures, music videos, and commericals. 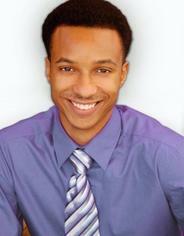 Markell Jones is Chief Financial Officer of Coleman Entertainment, LLC. He is responsible for company finance, treasury, accounting and financial planning. A native of Washington, DC, Mr. Jones has always had a passion for business and the creative process of filmmaking. Mr. Jones met Kevin Coleman at Howard University and the two developed an unbreakable friendship and film partnership. Mr. Jones wants to make films that not only entertains an audience but explores the human condition as well. His film credits include executive producer on the short film, "Osi" and executive producer on the upcoming Coleman Entertainment feature film "Elon Settles". In addition to his duties at Coleman Entertainment, Mr. Jones is Director of Marketing and Co-ownerof BodyWorks DC, a fitness consulting firm with offices in the DC metro area and Atlanta, GA.
Huey Scott is Executive Vice President. He is responsible for marketing, distribution, operations, and a range of production and special services for Coleman Entertainment. A native of St. Louis, MO, Mr. Scott is a producer, actor, and choreographer having choreographed a remake of Michael Jackson's Thriller for an MTV production and choreographed the 2011 season premiere of HBO's Dexter. Mr. Scott has appeared in a number of commercials including one for Popeyes Chicken and Docker's during the 2008 Super Bowl. Mr. Scott received a BA in television production from Columbia College Chicago. The Summer of 2011, Mr. Scott started the Move Your Feet Dance Company where he choreographs dance for music videos and films. Mr. Scott lives in Los Angeles and San Francisco, loves the Lord and is involved in a number of productions. Kevin Coleman-Cohen is owner of Kevin Cohen Entertainment and is CEO at Coleman Entertainment, LLC. Mr. Coleman is also a film director and producer. 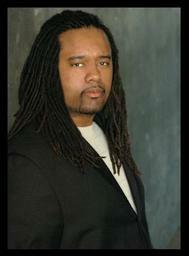 He holds an MFA in Directing from the American Film Institute and a BA in film and television from Howard University. In this position, he is responsible for all productions and development. He is also responsible for all business operations and over all vision for the company. His film credits include directing the American Film Institute production for "Snapshot" which won several awards including Best Short Film at the Hollywood Black Film Festival and directing/producing "Osi," Best Short Film at the Charlotte Black Film Festival. In addition, Mr. Coleman associated produced "The Rescue" under the direction of Renee McClellan. Mr. Coleman is currently in pre-production and development on several films where he is the executive producer, producer, and director. Prior to Coleman Entertainment, Mr. Coleman was an intern and an assistant to veteran actor and director, Bill Duke on two projects, "Angel: One More Road To Cross" starring hip hop artist DMX and R&B singer Mary J. Blige and the PBS documentary, "Partners of the Heart," narrated by Morgan Freeman and produced by Spark Media. Mr. Coleman also interned for Haile Gerima, director of the critically acclaimed film "Sankofa." Mr. Coleman is a member of the faculty at Santa Monica College. He has been a Visiting Assistant Professor at the University of Missouri at Kansas City and an Adjunct Professor at St. Louis Community College at Forest Park. Mr. Coleman also spent time with Youth In Need, Inc., as their Coordinator/Manager of the street outreach program and community drop in center. Mr. Coleman was also a member of the City of St. Louis Homeless Youth Task Force. 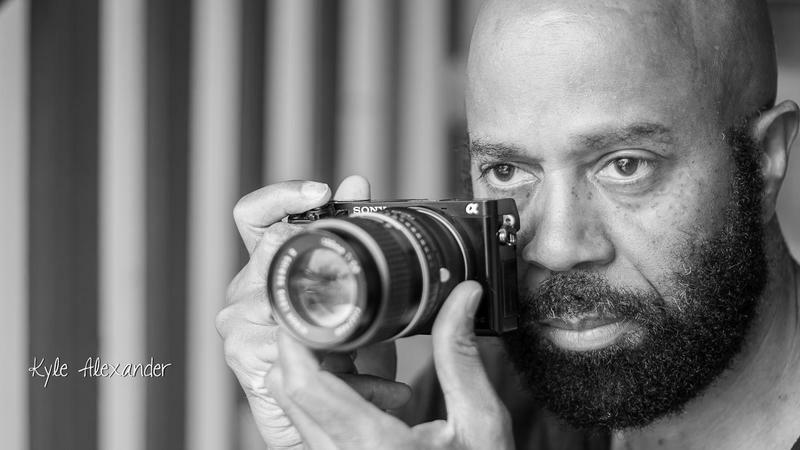 What Mr. Coleman says about filmmaking: "I want to tell stories of the under heard and under valued and bring those stories to a heightened consciousness. I love taking an audience on an emotional journey." Derrick Phillips is a native of St. Louis, MO. Derrick studied at Lindenwood University, St. Charles MO where he received a BA in Digital Cinema. 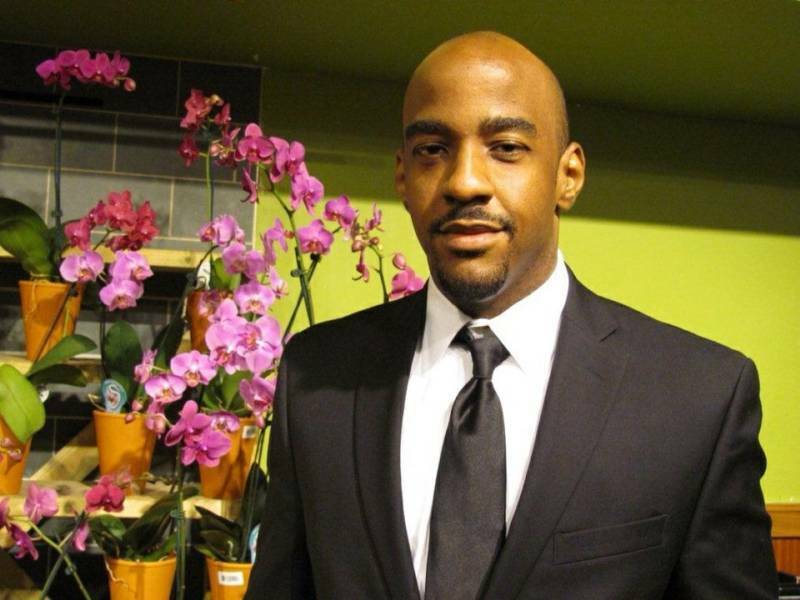 Derrick is CEO of Kaerah Entertainment and a producing partner at Coleman Entertainment, LLC. Derrick is a freelance photographer and filmmaker having produced and directed narratives and documentary films.